Few bloggers ignore the fact that website designing has nothing to do with SEO. But this point is completely wrong because designing a site carries a major importance for search engine optimization. 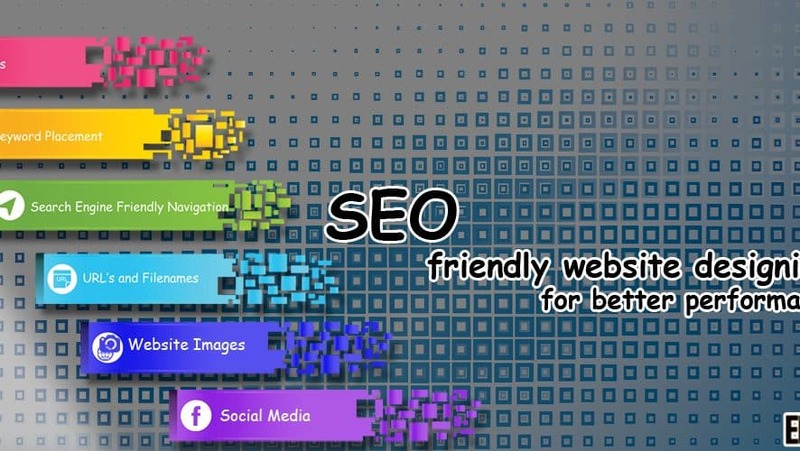 Your site should not only be functional and good looking to captivate the visitor’s attention, but you need to keep it SEO friendly in order to get better search engine rank and visibility. The website designing factor is very valuable for your business and since you are new in this field, you need to learn certain SEO friendly website designing tips. 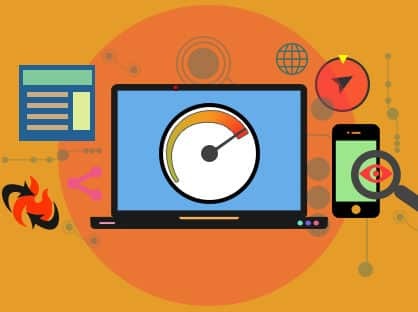 Through this practice, you’ll be able to maximize your site’s visibility in search engine ranks and it improves the user experience as well. Keyword research is the first and major factor to build an SEO friendly website. To begin with the keyword research you can use the Google Adwords Keyword research tool to find the best keywords for your website and contents and apply them in your site’s title, meta tags, images, headings and subheadings. You need to find keywords which are high in search and relevant to your niche. Applying meta title and descriptions is very important in order to inform search engines about your blog content and encourage readers to read it. URL structure or the permalink of a particular blog post should include the major and targeted keywords of the content which helps search engines to observe the post. Image optimization is one of the major SEO friendly website designing tips which enhances your posts image and indexes them in search engine results via Google images. If an image is properly optimized then it gets indexed on the first page of Google images. Social networks give huge exposure to your site if you are well engaged and keep consistently interacting with your clients. It helps in link building and results with a large number of inbound links. Make your website search engine friendly with easy navigation and layouts. Use breadcrumbs and a proper landing page for your visitors which give him an apparent idea of what your website is all about. This helps search engines to index your website and maximizes chances for great visibility. Content is the King and so you should plan it accordingly. Content planning is a very significant step in order to provide a better reading experience to your readers. A content writing should be according to the heading, sub headings, point wise topics and a conclusion. This gives the reader a better understanding about the blog topic and gives him a clear idea about it. So if you are planning to start a website or blog seriously then note down these points it order to gain better search engine rankings and getting your website indexed in the top pages of search engine.